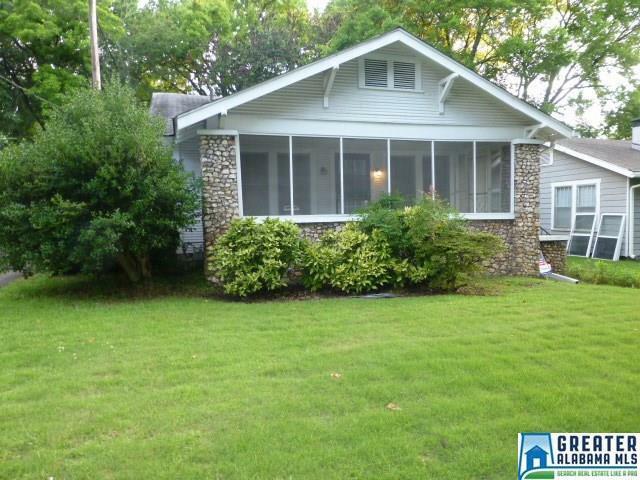 Cute early 1900&apos;s bungalow on flat lot. Large screened in front porch. Fireplace in living room. Hardwood floors. Original kitchen, baths, and electrical. One family has owned this property. First time ever for sale. Selling "as is-where is".